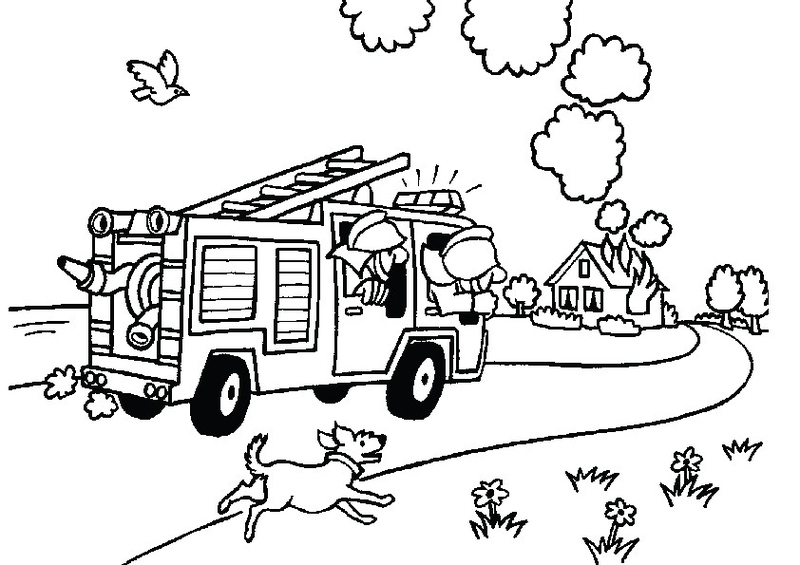 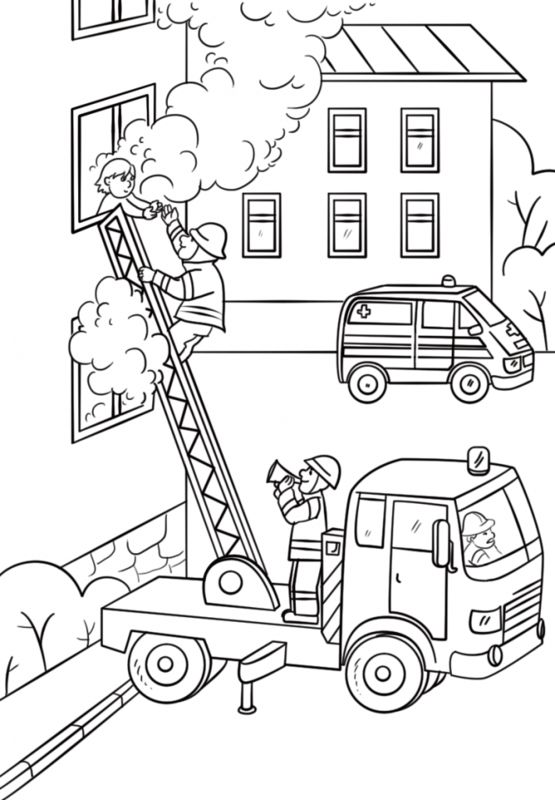 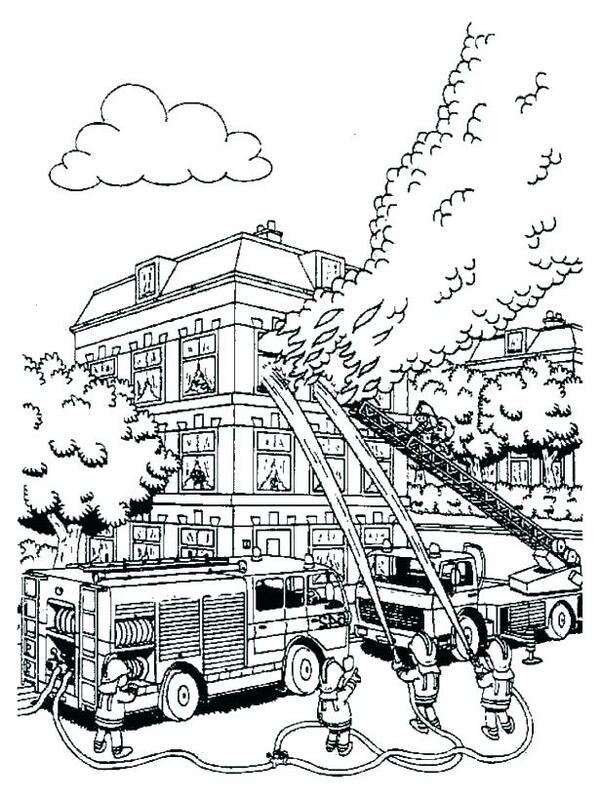 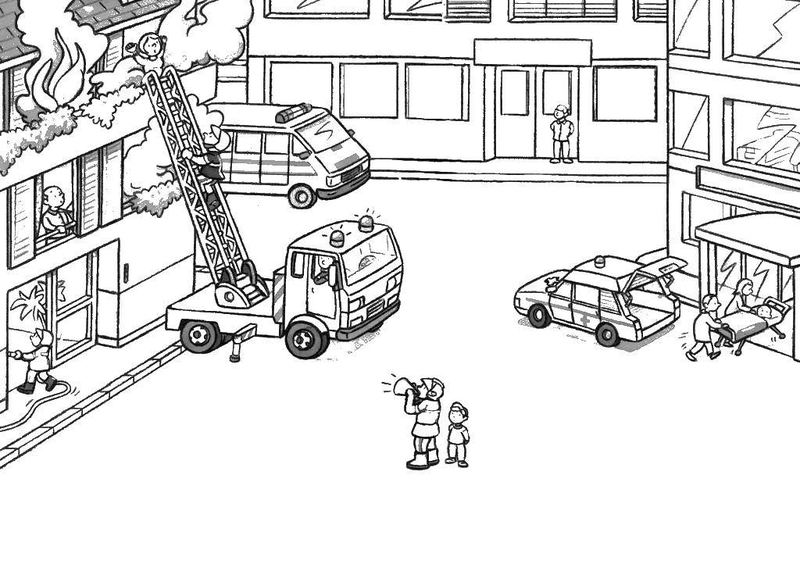 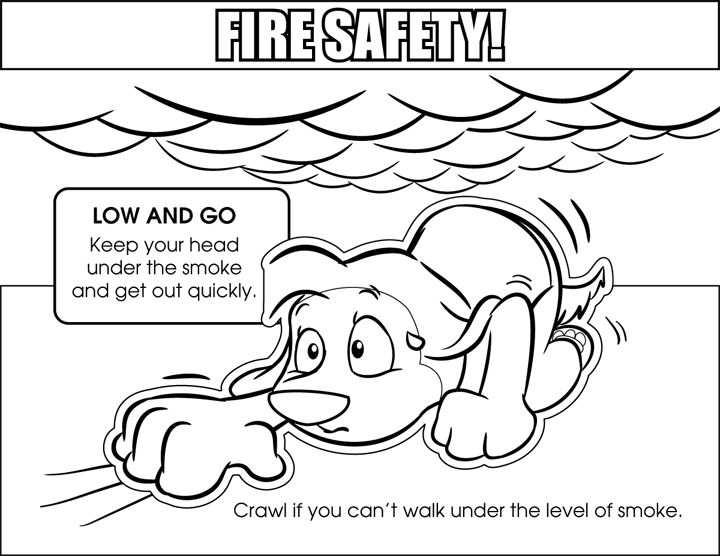 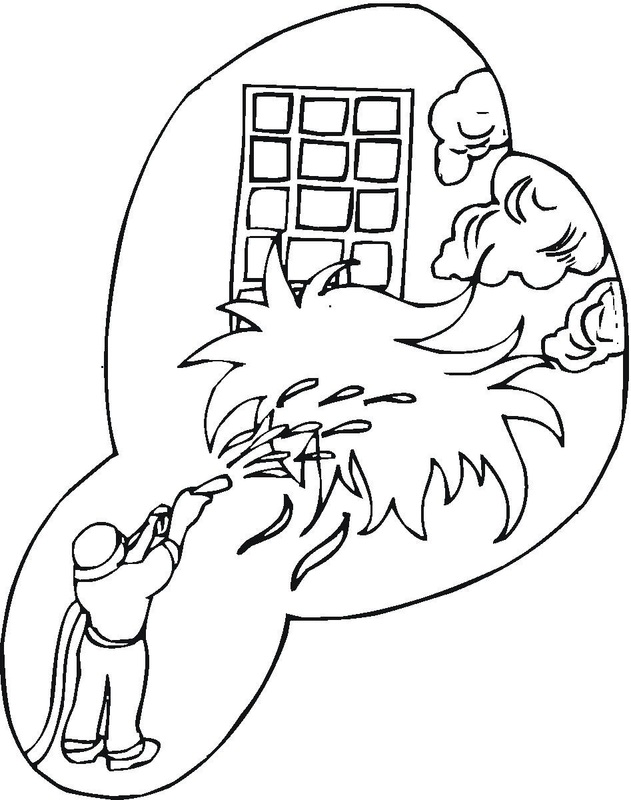 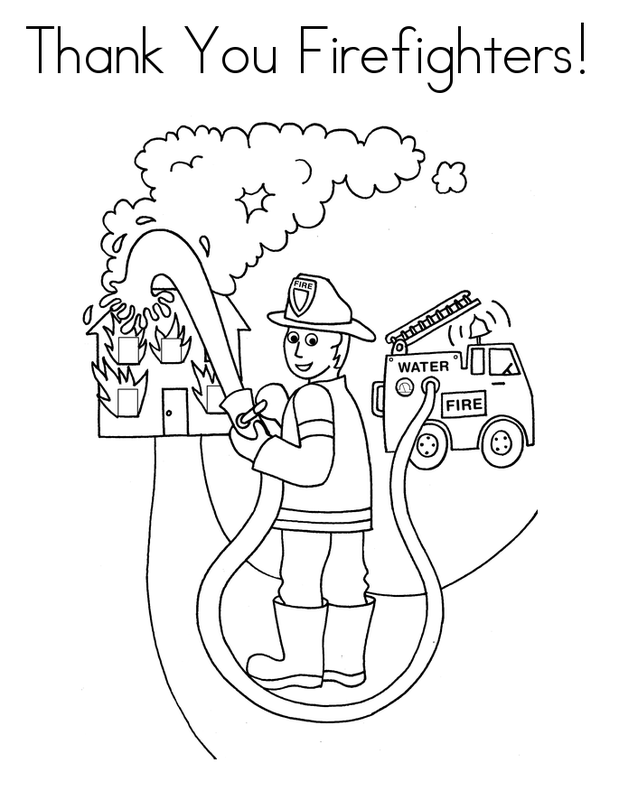 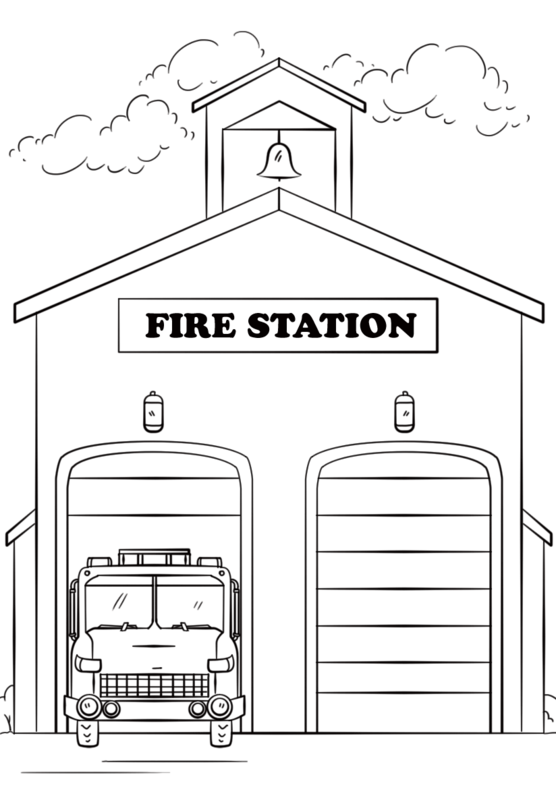 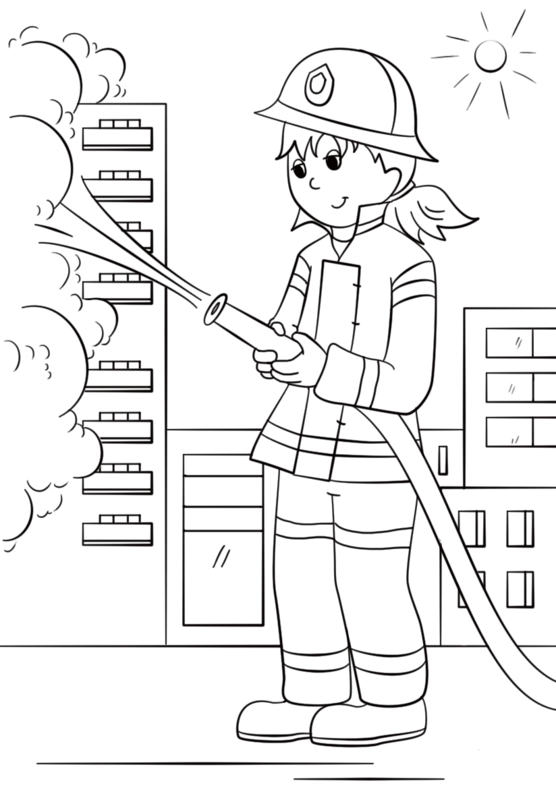 Fire coloring pages can help you teach your children about the importance of fire safety. 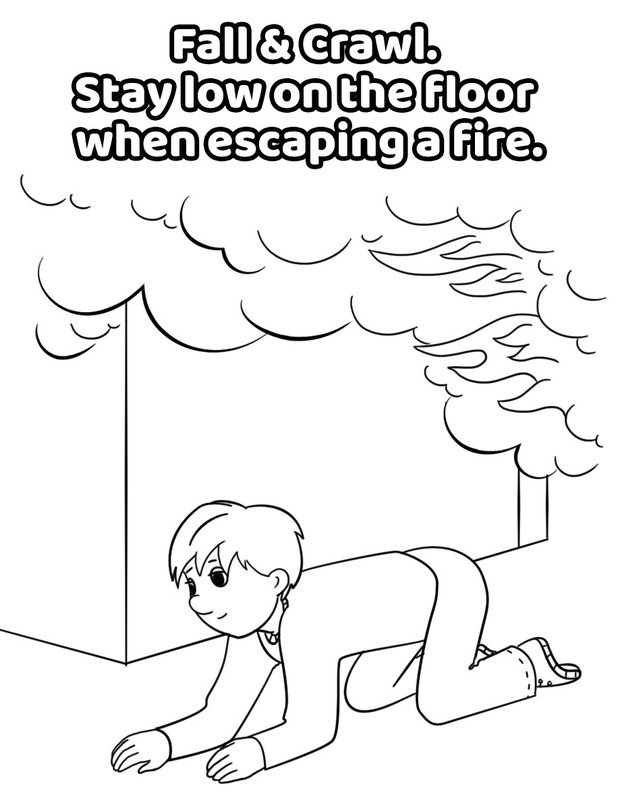 Whether it be at a campfire or inside a building that’s on fire. 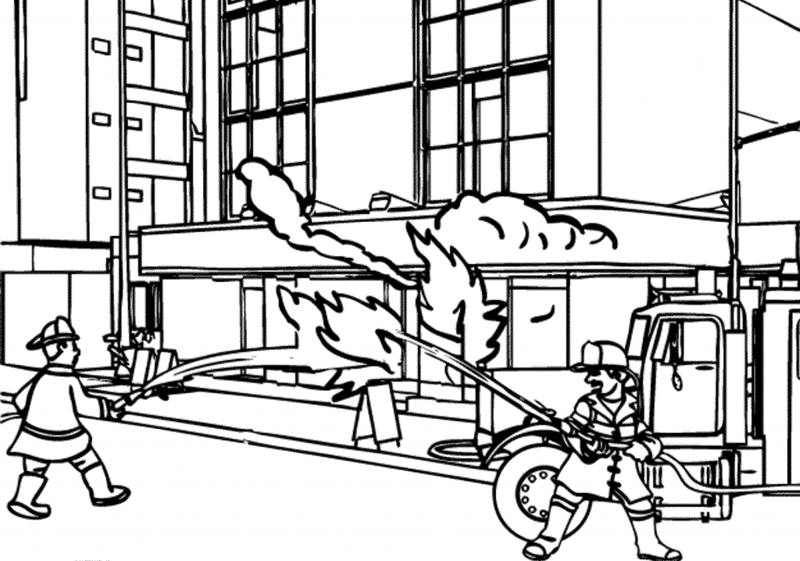 Discuss the heroism of our dear firefighters and how they risk everything to save others. 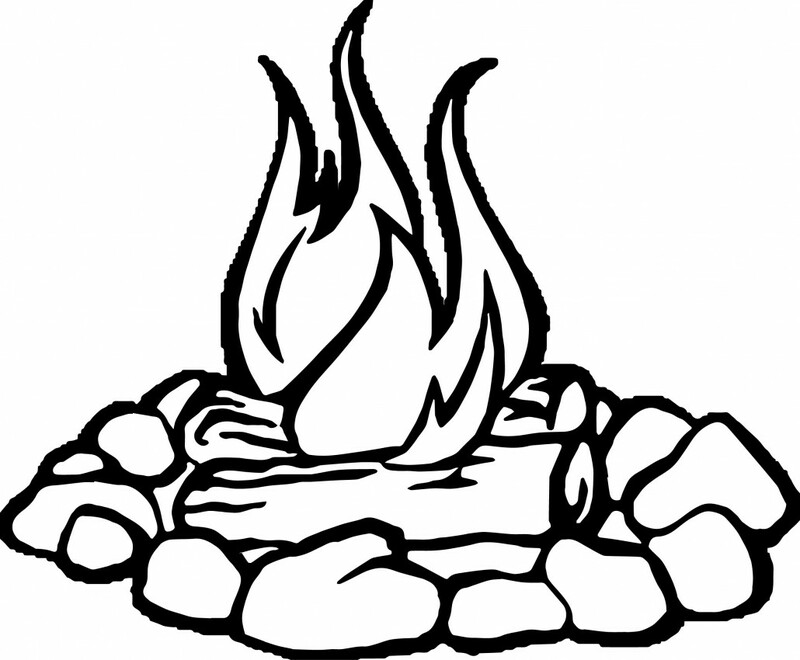 Talk about fire can be used as a tool to keep us warm, cook our food and more, and how to use it safely. 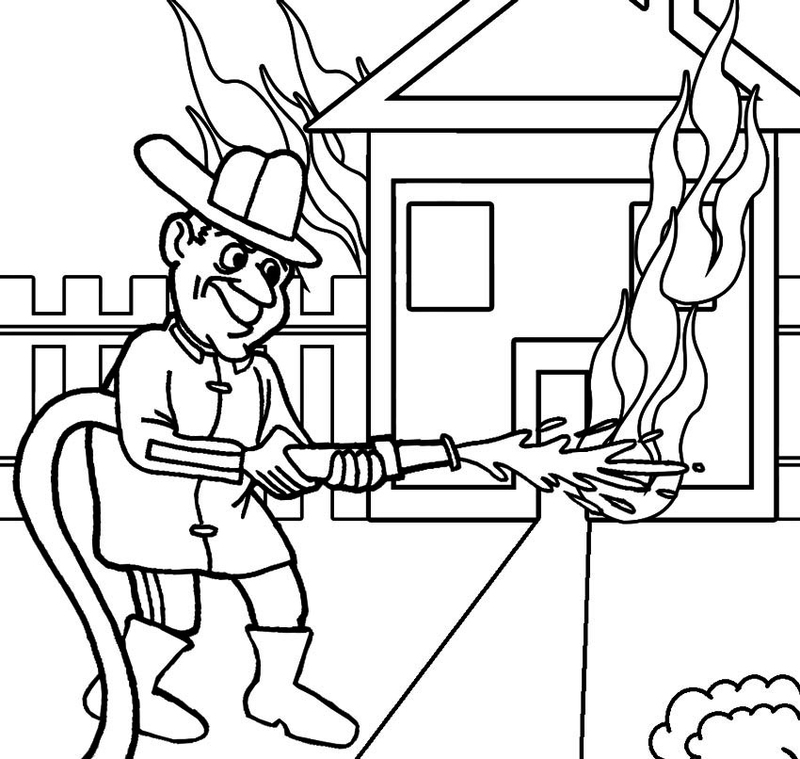 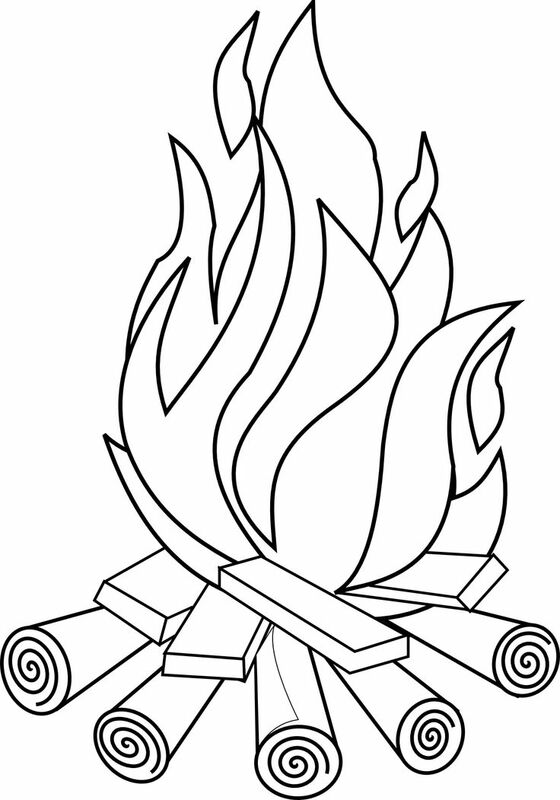 Print all of our fire coloring pages for free.